Another convoy of government soldiers and military assets arrived in southern Syria, Al Masdar News reported on Thursday. “Scores” of troops, in addition to numerous technicals (pick-up trucks armed with anti-aircraft guns), arrived in the Daraa province, ahead of the Syrian Army’s looming largescale offensive in the province. 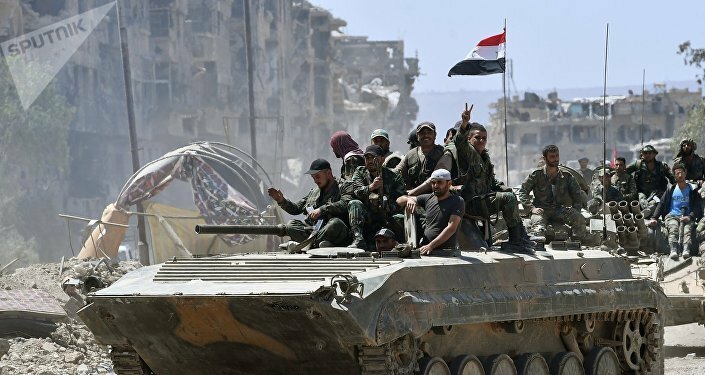 The newly-arrived forces are from the Republican Guard – an elite unit of the Syrian Army, primarily tasked with defending Damascus – and a paramilitary group associated with Syria’s intelligence apparatus. 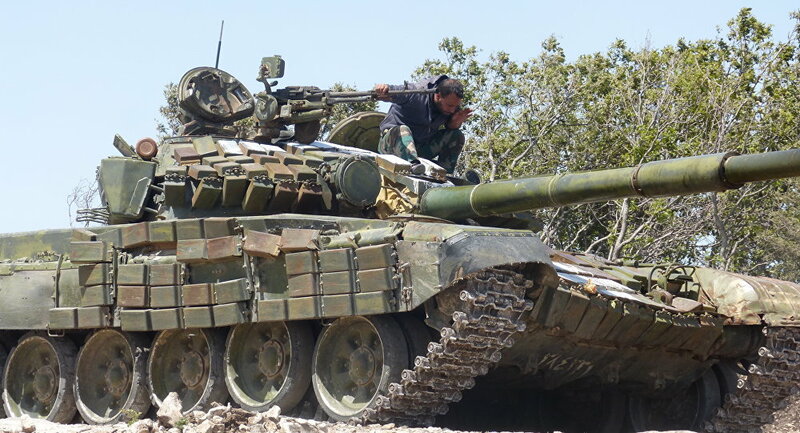 Government forces are still mobilizing troops in the area ahead of the offensive, which is aimed at liberating the entirety of southern Syria, including territory near the Syria-Israel border and a number of border crossings with Jordan. To minimize casualties, the Syrian Army is attempting to negotiate reconciliation and transfer deals with militants in the province, with helicopters of the Syrian Arab Air Force (SyAAF) dropping leaflets calling on opposition forces in northwest Daraa to surrender. 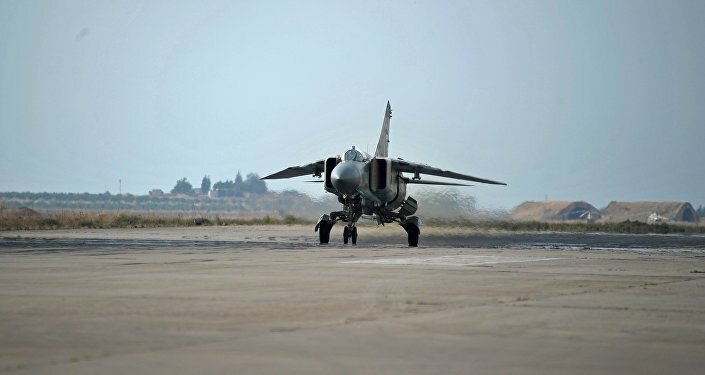 It’s unclear when the offensive will begin, but, based on the Syrian Army’s recent successes, especially in Damascus, we can expect a decisive victory against the militants, provided there isn’t any foreign intervention, especially from Israel.